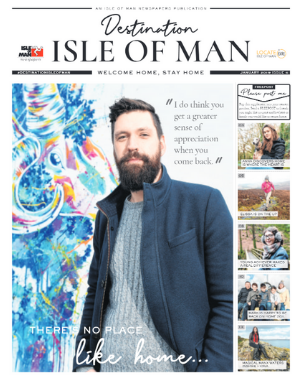 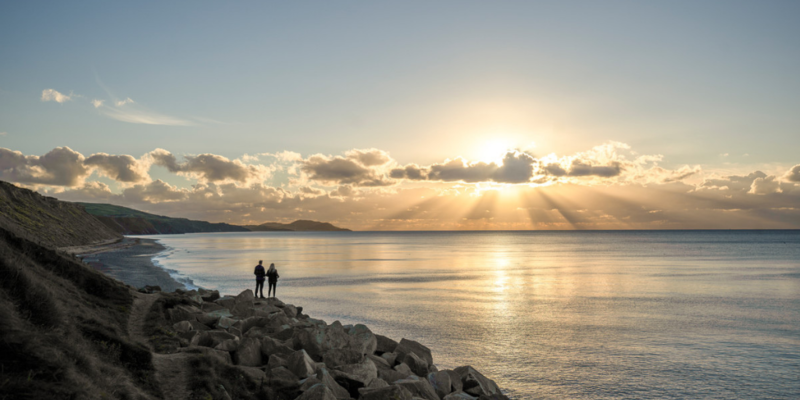 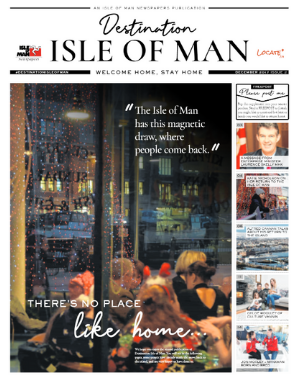 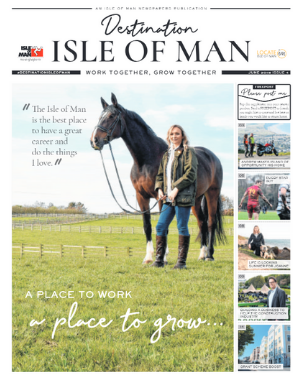 An Isle of Man Newspapers Publication, Destination Isle of Man beautifully illustrates life on the Island. 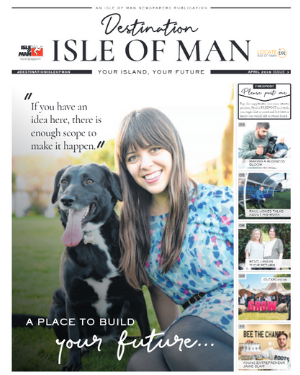 Each publication highlights residents' journeys to the Isle of Man and how their lives are thriving. 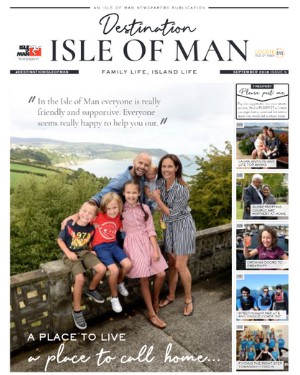 Click on an image below to visit that particular edition of Destination Isle of Man. 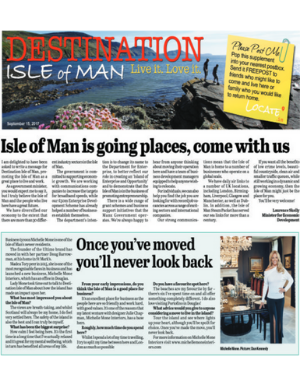 Learn more about applying for visas, immigration processes, and settlement to the Isle of Man.